Good morning everyone! I hope you enjoyed your Mother's Day! My whole weekend was relaxed and lovely, spent with my four favorite people. I am so greatly blessed! 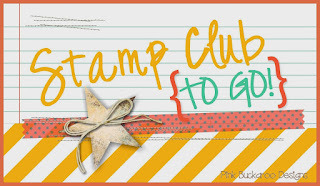 Today I am showing you the beautiful card we are making for Stamp Club to Go! It is a total case from my friend Julie Kettlewell. 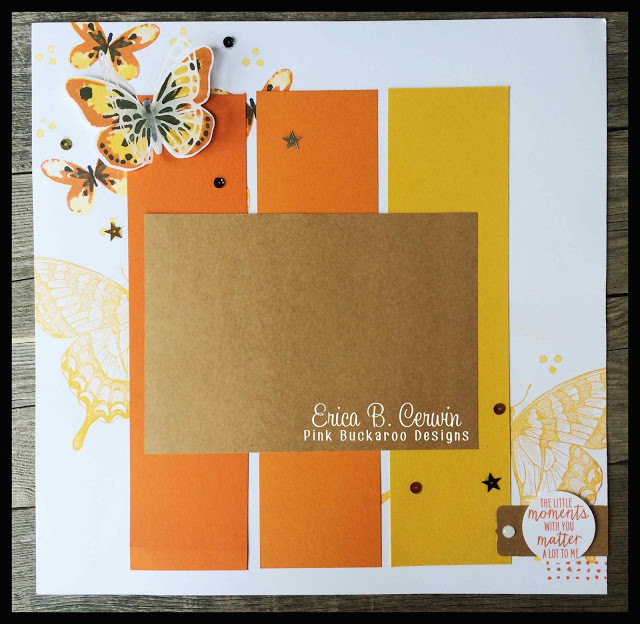 It features the large background stamp called Swallowtail. 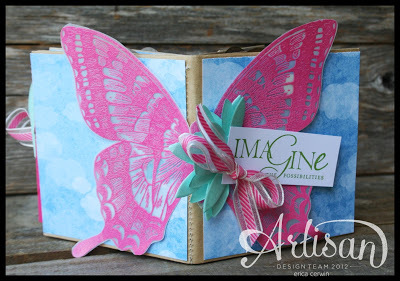 I also used the retiring Flowering Flourishes around the edges and For the New Two for the sentiment. 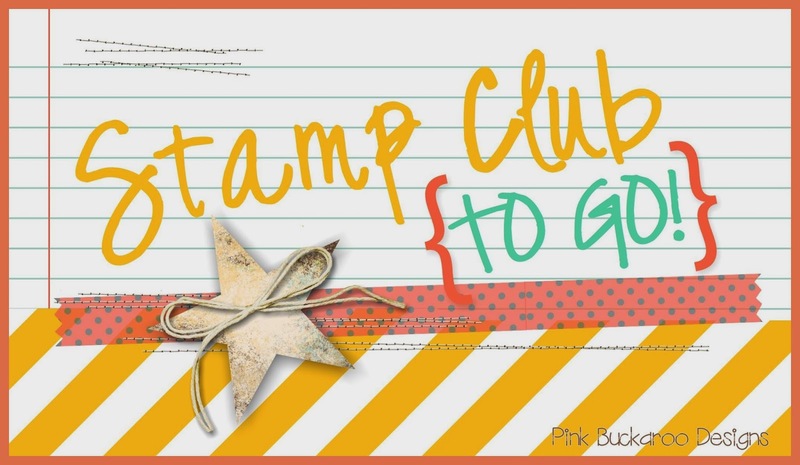 If you are interested in joining Stamp Club to Go and receive a Spiral Bound Catalog, please read the details here and then email me! 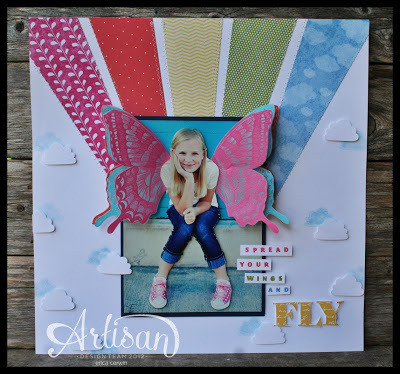 I have a new group beginning in June! or purchase 1, 3, 6 or 12 month subscriptions here.